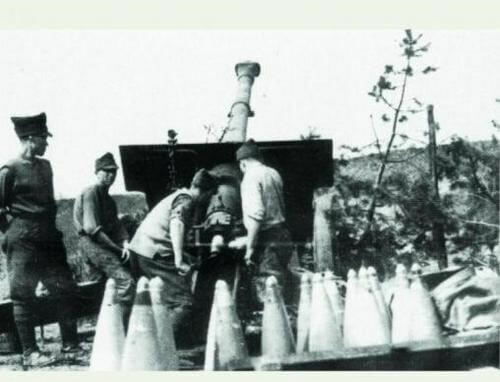 Notes The 105mm model 36 was a heavy gun designed by Schneider. It was an excellent gun, with great range, and the Romanians issued these guns to heavy motorised regiments at corps and army level. Along with the Skoda model 34, it was a modern design and one of the best weapons available to the Romanian army.